The Original. 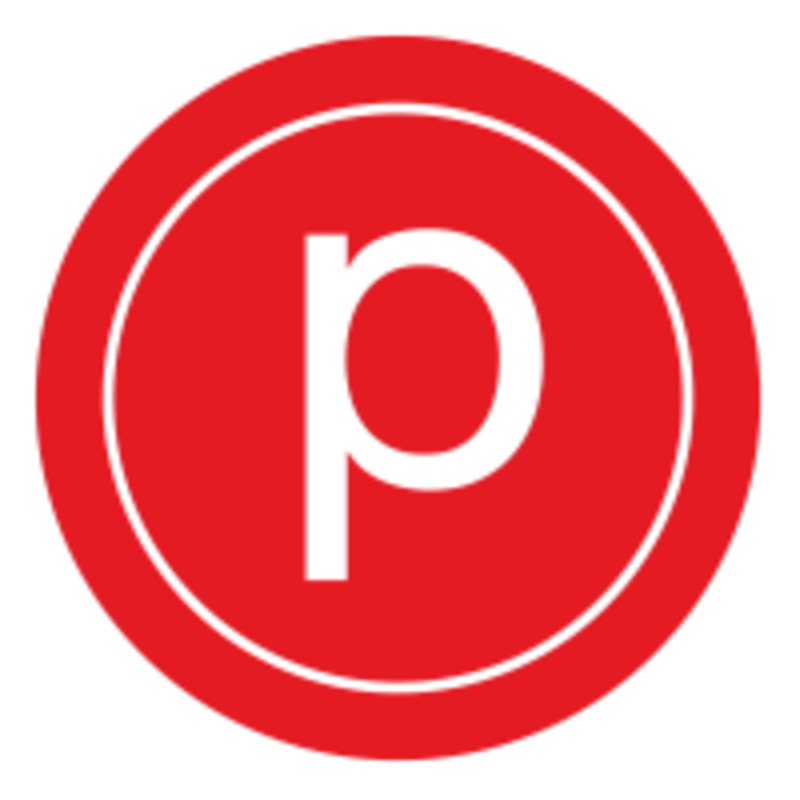 Rooted in our classic technique, Pure Barre is the fastest, most effective full-body workout. You’ll be guided through a series of low-impact, high-intensity movements that are designed to strengthen and tone your body in ways that no other technique can. Give us 50 minutes and we’ll give you the best of barre - long and lean muscle tone without the bulk. Beth is such a wonderful teacher! She keeps everyone’s energy up and provides great adjustment and feedback, and always gives a great workout. Very full class which is a good sign. Challenges your whole body with simple movments using your own body weight, bands, light weights, a ball and the barre. Great music and knowledgeable instructors!